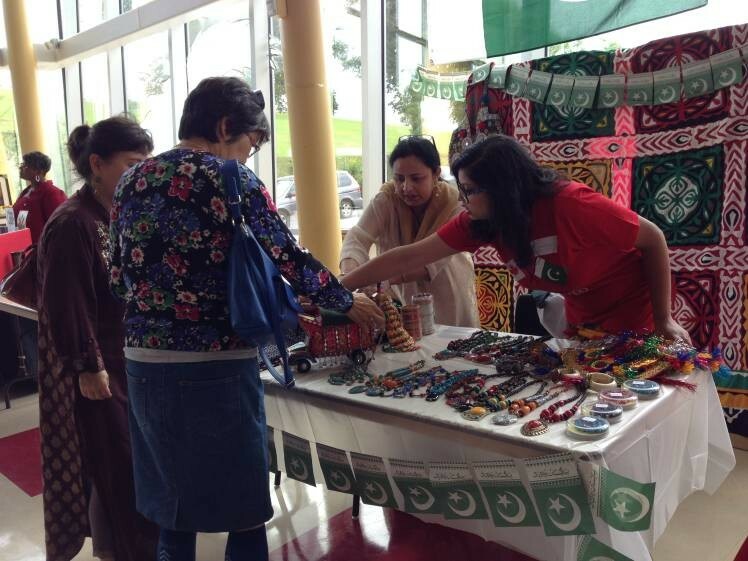 “I was fascinated with the Greek Festival, I loved to go there and see the culture,” says Anila Najaf, president of the Pakistani Canadian Association of Nova Scotia and organizer of this weekend’s Pakistan Food Festival. She was the woman in charge of the first iteration of the celebration back in 2016, an event that drew in 700-plus attendees–over double the number of people she expected. “That was the incentive behind it, we thought ‘People actually have an appetite for this.’” After a couple of years in transition, this year’s festival will take place on a much grander scale, Najaf says. On Saturday, March 23, vendors, entertainers and food stalls will take over St. George’s Greek Orthodox Church (38 Purcells Cove Road) from noon to 6pm.